It is also true that preparing breakfast amidst the bustling and busy mornings where everyone is rushing for their work destinations becomes a little tough. So here we give you quick insight on a few recipes that are not only easy but quite tempting to start your day with. 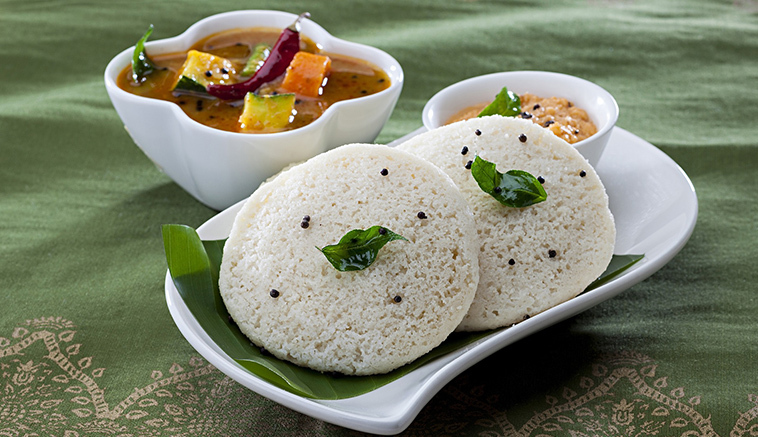 Start your day with the feather light idlis bundled up with the goodness of oats. 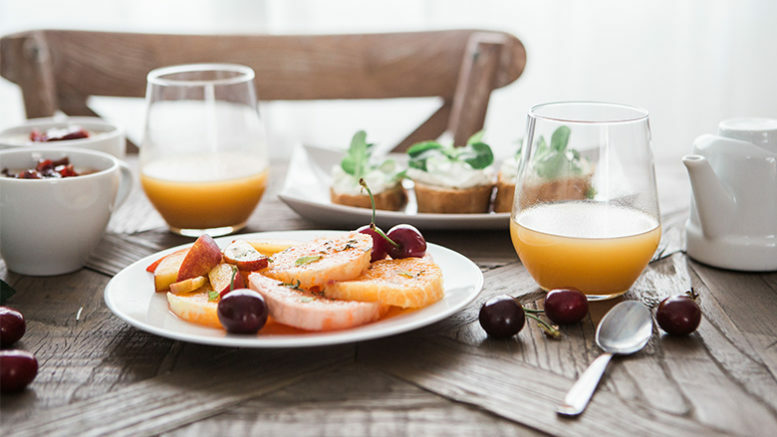 The breakfast will not only lighten up your mornings but will provide you with sufficient nutrients for the whole day. 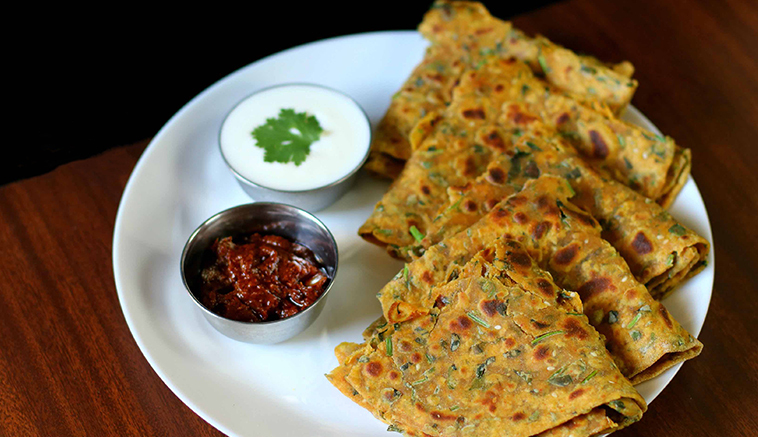 A mouth savouring dish from Gujarat is one of the best meals to start your mornings with. The goodness of roti combined with the iron and vitamin component of fenugreek makes it a healthy breakfast for your day. You can go for a whole wheat dosa commonly known as adhai, if you are bored of having cornflakes and cereals in the morning. It is quite a healthy option packed with multiple nutrients to kick start your day. 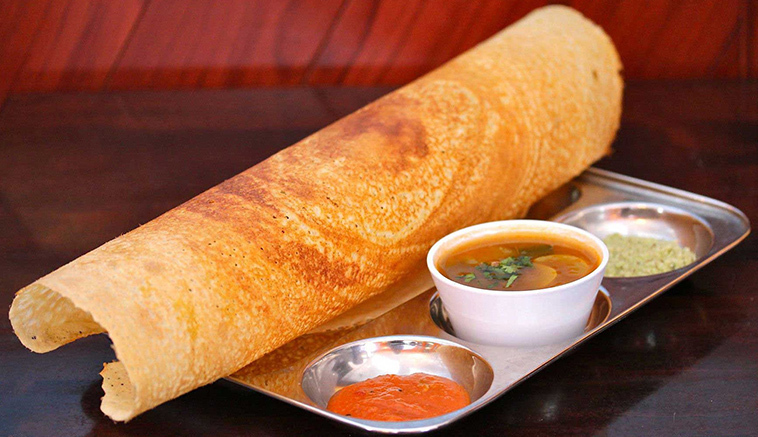 The goodness of dosa will keep you energised and get going the whole day. 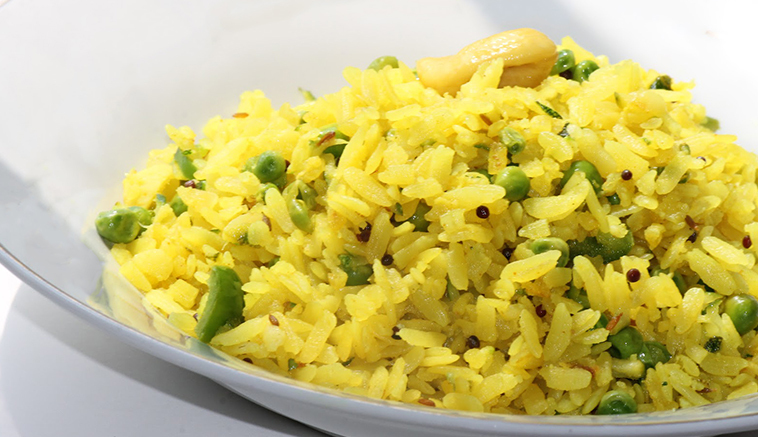 Pressed rice which is commonly known as Poha is very common and healthy breakfast recipe in India. Pressed rice is packed with lots of carbohydrates, vitamins and iron which will satisfy your hunger and equally provide a boost to your mornings. There is a very famous quote for eggs in India, ‘Sunday ho ya Monday, Roz Khao Unde’. Eggs provide you nutrients of a whole meal. Eggs are rich in Omega, vitamins, proteins and other minerals. 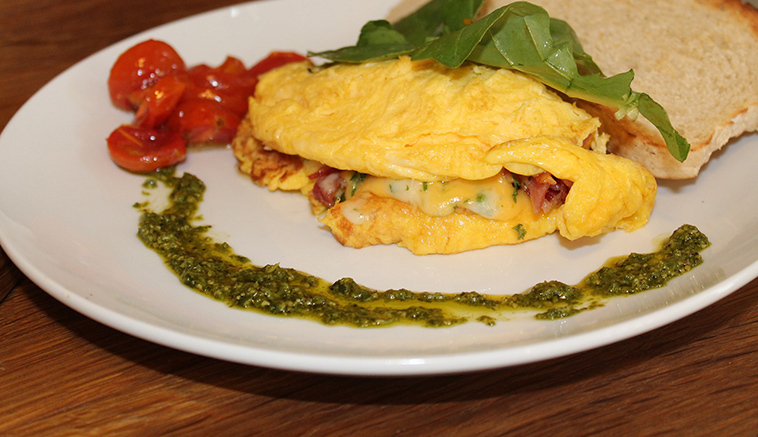 You can either opt for a boiled egg or Indian style omelette. A tempting dish from the heart of Maharashtra is a nutritional recipe for your mornings. Making missal pav is very easy. To make it healthier you can get wheat pav instead of simple ones. 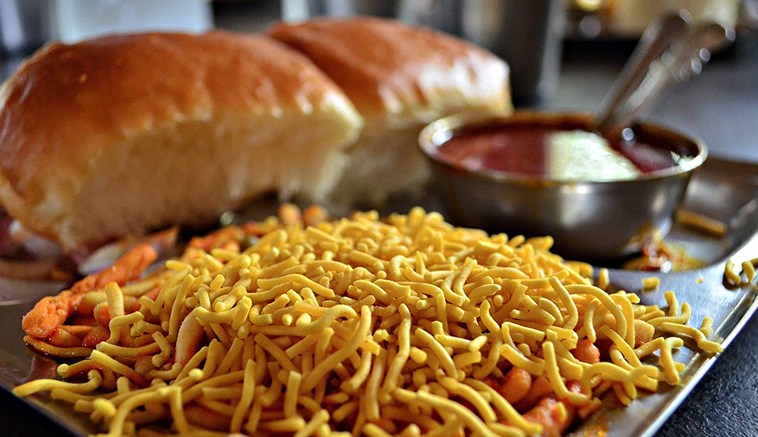 Misal is made out of the vegetables available and so it will provide you with a complete nutritional meal. Give a boost to your boring mornings by preparing the easiest recipe. 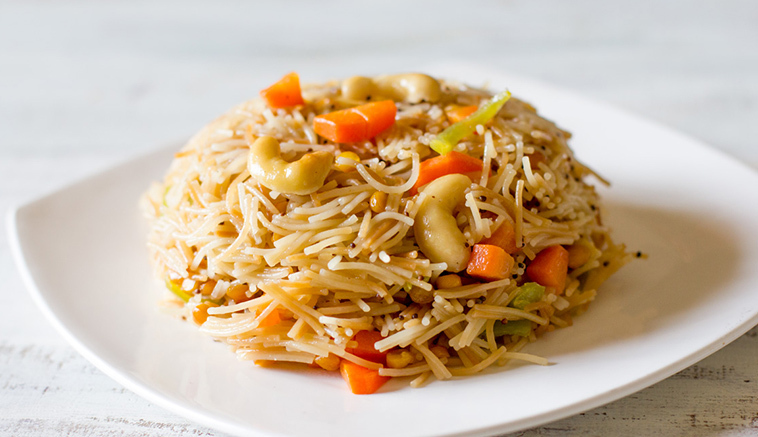 Vermicelli is a versatile ingredient that can be used in sweet as well salty dishes. You can enjoy the salty version of seviyaan for your mornings, use little oil, add some colourful veggies and make a healthy and tasty dish out of it. One should skip one’s breakfast as it is the most important meal of your day. 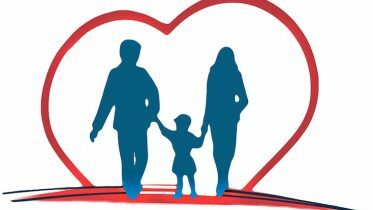 This article is meant to help you so that you do not skip your meal and leave for work only after having a sumptuous breakfast. Be the first to comment on "7 Easy and Healthy Recipes to Break your Morning Fast"